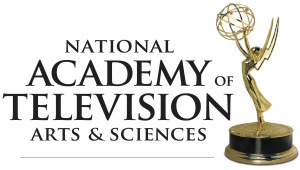 Manske picks up an Emmy Award for his cinematography in National Geographic’s “Untamed Americas”! Congratulations to the entire ‘untamed’ team of talented and devoted cinematographers for their amazing work on National Geographic’s “Untamed Americas”! 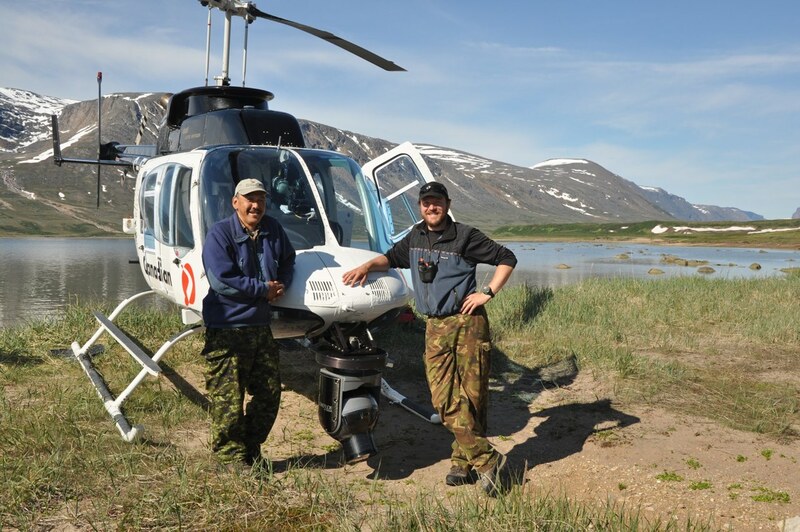 Director of Photography – Andrew Manske with his guide Levi Nochasak and the machine that helped capture the epic ‘wolf hunting caribou’ sequence in National Geographic’s “Untamed Americas”.